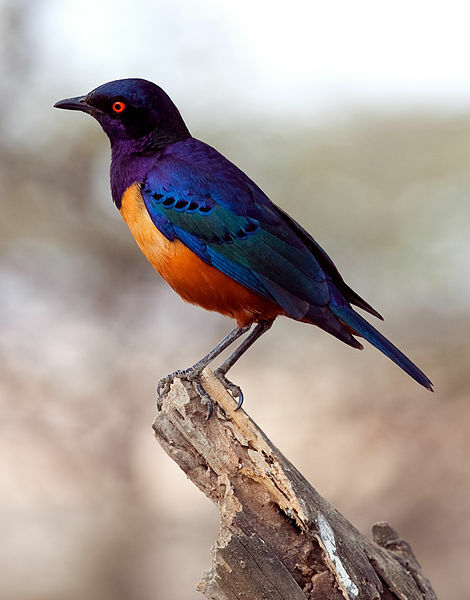 My power animal: Hildebrandt’s starling. Similar to some butterflies, these starlings are colored by the microscopic structure of its feathers, not pigment. Putting peacocks (and the stray chalybaeus) to shame for 2,000,000 years.